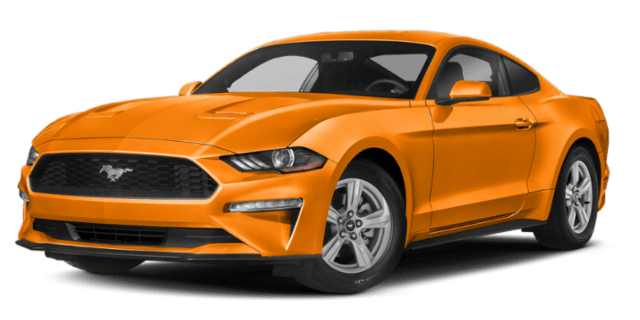 Perennial competitors in the elite American muscle car segment, the 2018 Dodge Charger and 2019 Ford Mustang are back. But which one of these speed demons has more of what you want in West Fargo? 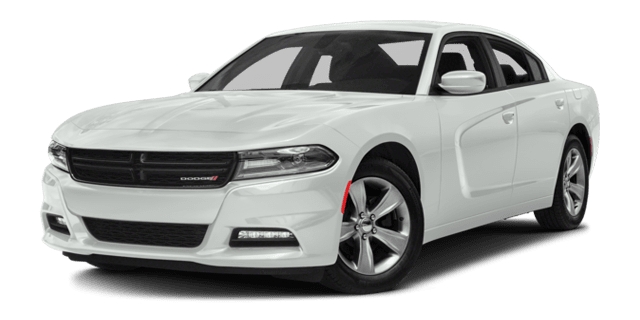 Get the details here, estimate your monthly payments, and test drive the Dodge Charger at Dakota Chrysler Center in Wahpeton. Step Into the Cockpit of the Dodge Charger Near Breckenridge at Dakota Chrysler Center! 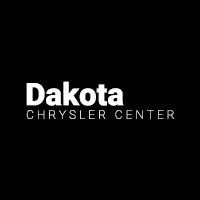 Enjoy the exclusive “Customer First” experience near Fargo at Dakota Chrysler Center in Wahpeton, where we have lots of offers and incentives going on now, and where you can schedule a Dodge Charger test drive by calling (701) 403-8016. While you’re here, be sure to check out our inventory of used sports cars for sale in Wahpeton as well.